With more than 278,000 acres, the Douglas County Forest is the ideal place for those who enjoy hunting and trapping a variety of species. The Forest is open to the public, with the exception of a very few areas around developed features such as parks. Within the forests live a variety of animals such as white-tailed deer, black bears, wild turkey, ruffed grouse, waterfowl, and other small game. Not only will you find ample hunting opportunities, but you will also find that Douglas County provides a hunter-friendly atmosphere. Deer hunting is a time-honored tradition to many people who live and recreate in Douglas County. Many of our businesses support the hunting tradition and offer special events and deals during the deer hunting season. Click here for more information on hunting and trapping in the Douglas County Forest. Whether you enjoy fishing inland lakes for pan fish, fly fishing on a bubbling river, or heading out to deeper waters for Great Lakes fishing, Douglas County is an angler’s dream come true. With a variety of fishing opportunities for every type of angler, Douglas County makes a great fishing getaway all year round. The Douglas County Forest is home to more than 40 lakes and 150 miles of rivers and streams. Species range from warm water fish such as pan fish and muskellunge to coldwater species such as trout at salmon. The most commonly pursued fish in Douglas County include bluegills, crappies, perch, largemouth bass, smallmouth bass, walleye, northern pike, muskellunge, brook trout, and brown trout. Douglas County is also home to the Bois Brule River, a world-renowned trout stream. The Brule is a Mecca for anglers hoping to land steelhead trout, Chinook salmon, Coho salmon, and brown trout. Fly fishing is popular on the Brule River, and there are many public-access areas for parking along the Brule River. 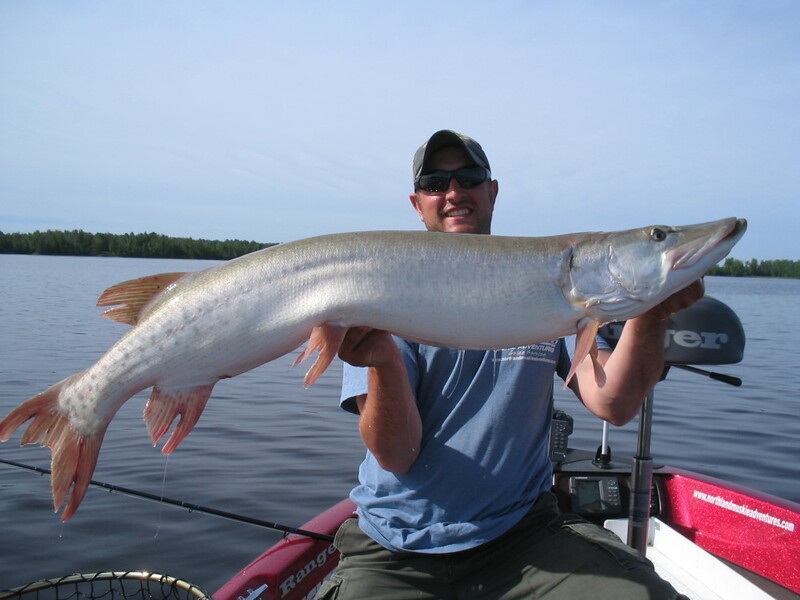 Click here for more information about fishing the Brule River. The Douglas County Forestry Department has a comprehensive Sportsman’s Brochure, which covers even more information about hunting, fishing, and trapping in Douglas County. Click here to download the brochure. 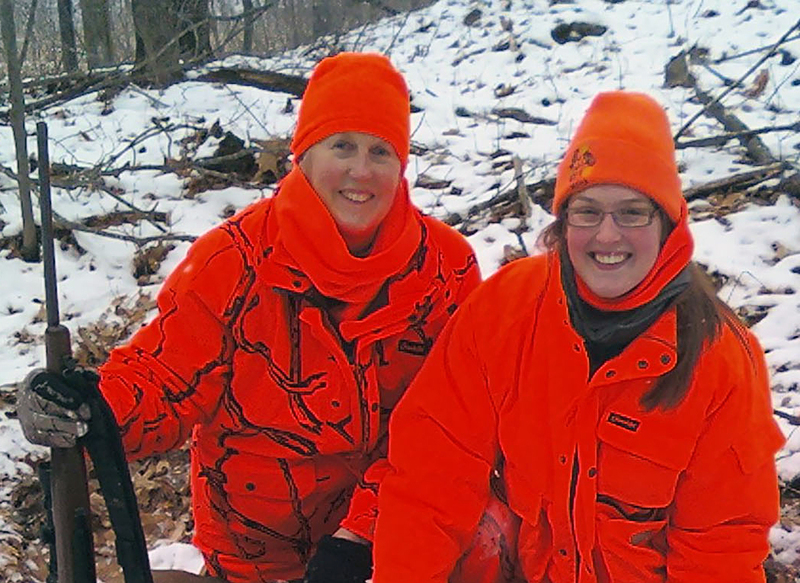 The Wisconsin Department of Natural Resources website has all of the information you will need regarding hunting, fishing, and trapping rules and regulations. You can learn more at dnr.wi.gov. Don’t forget to stock up on all your hunting and fishing necessities before heading out. Click here to see a list of sporting goods retailers.